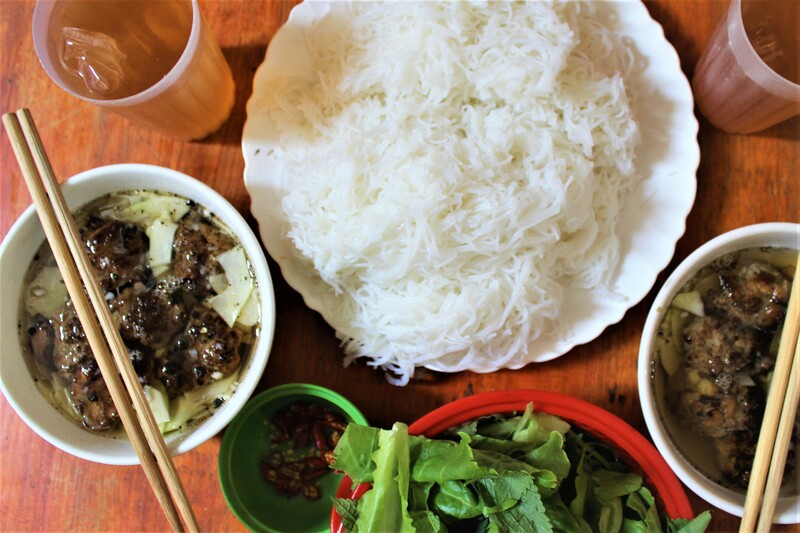 Every year thousands of people travel to Vietnam to experience it’s blend of ancient cultures, immense natural beauty and unique cuisine as well as to learn more about its rich history. 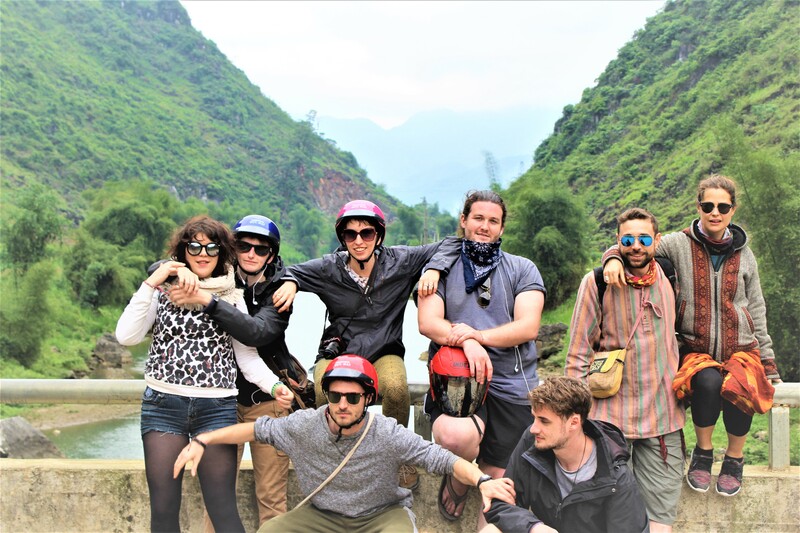 Teach in Vietnam with XploreAsia, you could be living and working in this diverse country, gaining a deeper insight into the culture, interacting with local people and making a real difference in the community through teaching English. 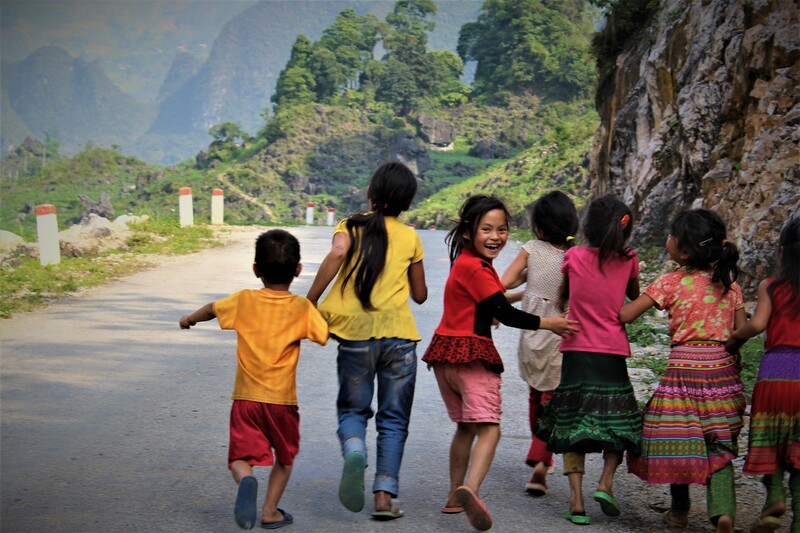 XploreAsia works closely with reputable language and public schools in a variety of locations throughout the country, and will assist you in securing a high-quality teaching position. 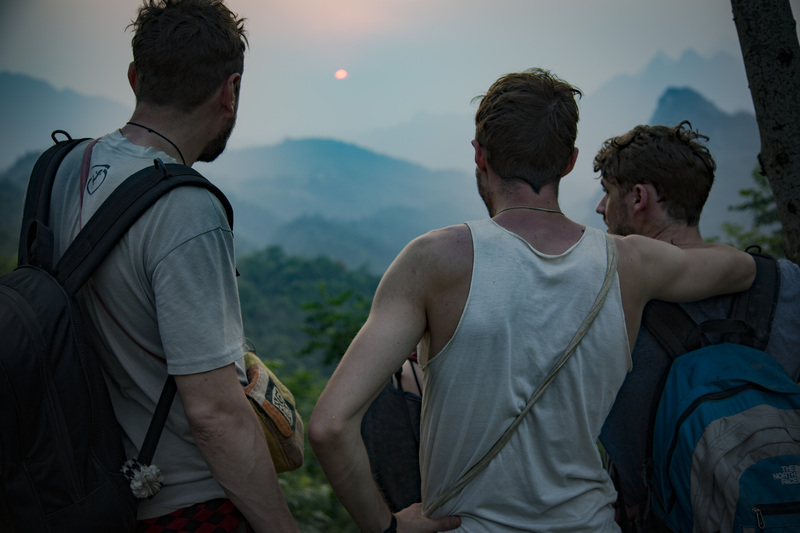 Our Teach in Vietnam program provides you with continuing guidance and support throughout your time in Vietnam. Come join our TESOL course in country and learn all you need to know to be a confident and successful teacher. 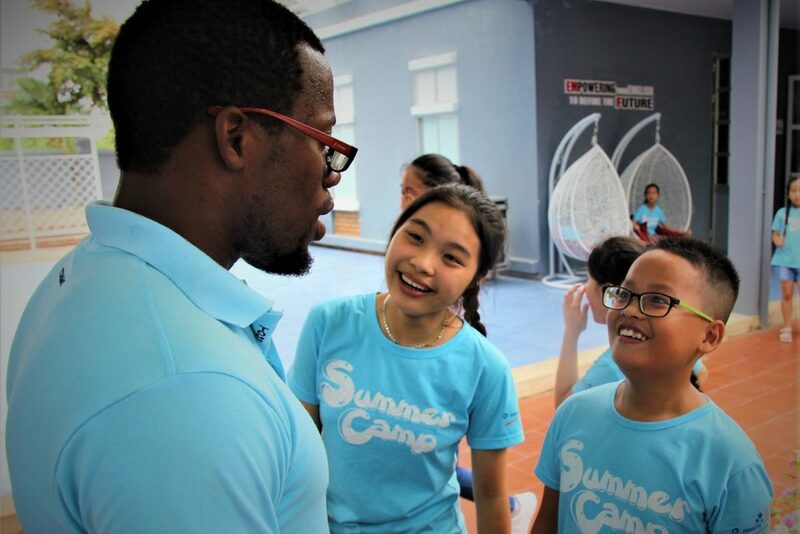 In addition to our TESOL training, we also provide participants with our unique cultural orientation program to make your transition into Vietnamese life as smooth as possible. Following the course, we also provide full teaching placement services. 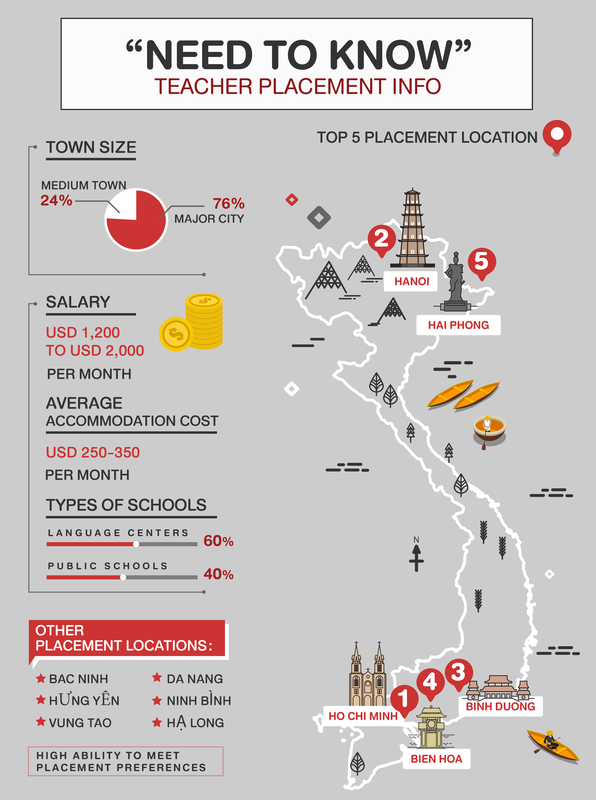 XploreAsia teachers in Vietnam earn between USD 1,200 to 2,000 per month (before 10-15% tax). 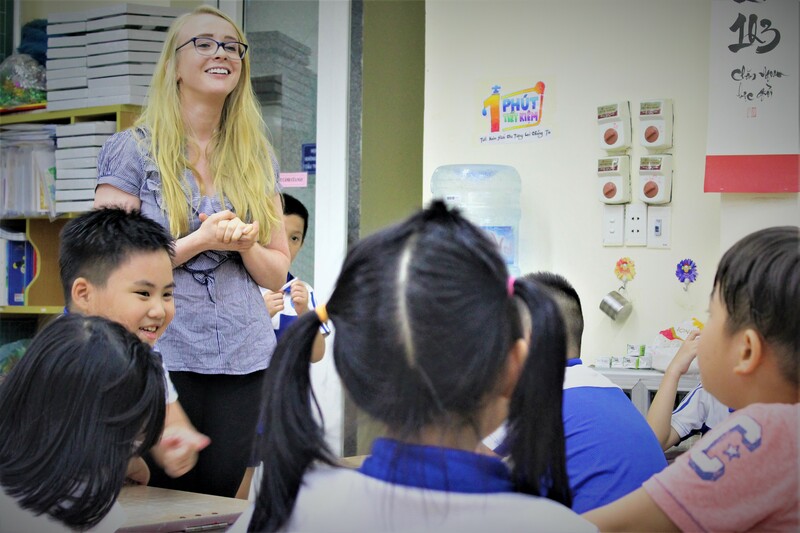 The Teach in Vietnam program requires participants to hold both a bachelors degree in any subject and an 120-hour internationally accredited TESOL certification. 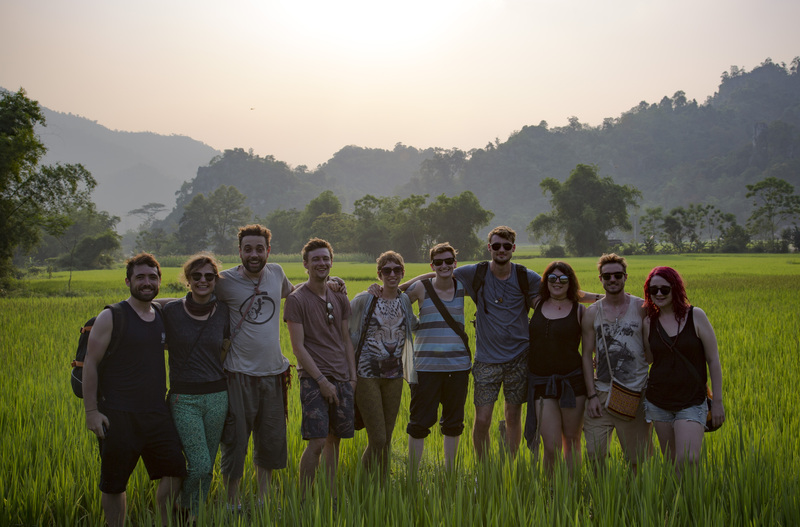 The TESOL program offered by XploreAsia is ideal as we provide real-world teaching opportunities within the course as well as a cultural orientation which will provide a deeper knowledge of Vietnamese culture. We recommend participants of our Teach in Vietnam program take part in our 120-hour internationally accredited in-class TESOL certification course. 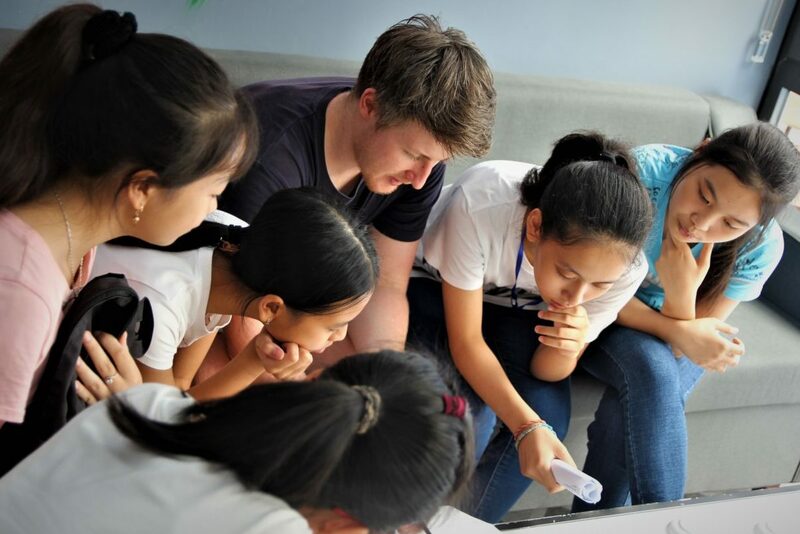 We hold our in-class course in various locations across Vietnam. All participants of the TESOL course can take part in our cultural orientation which happens in-country. Make lifelong connections with likeminded people from across the globe. Applicants must be a passport holder of one of the following countries: USA, Canada, South Africa, UK, Australia, New Zealand or Ireland.